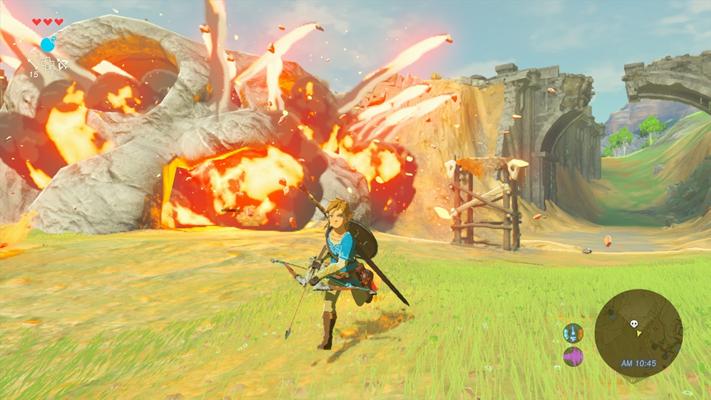 We got a host of new information regarding Breath of the Wild recently. We know you can beat the game without finishing the story. That is interesting in it's own right; however, we also know why Link is right handed. 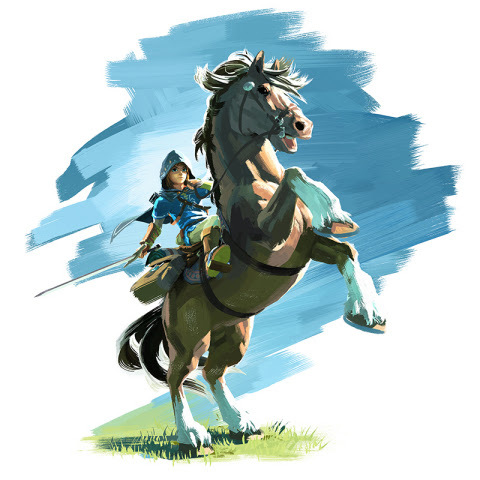 Coming from a recent interview, Eiji Aonuma mentions that Link is right handed because that is the side of the Wii U GamePad that players will use to control the sword. In terms of right-handedness of things, when we think about which hand Link is going to use, we think about the control scheme. With the gamepad, the buttons you'll be using to swing the sword are on the right side, and thus he's right-handed. 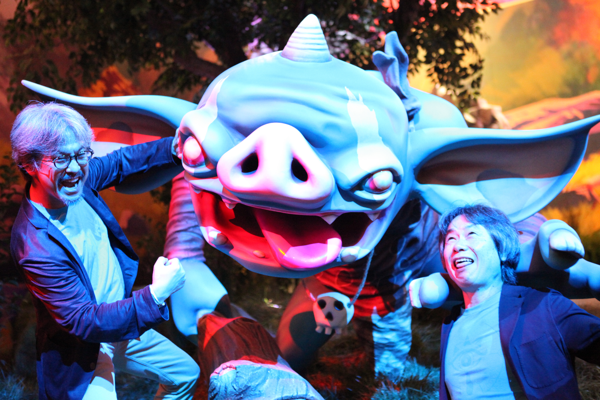 We also know that both the Wii U and NX versions will be the same experience according to Aonuma. With the game scheduled to launch in 2017, we only have a matter of time until we are able to find out just how identical both versions are to one another. Be sure to check back here soon for more information and bookmark our Breath of the Wild walkthrough page for future reference!